Government of Pakistan again starts taking online applications under National Internship Program for one year with the name of Prime Minister Youth Training Internship Program Phase 2 and session 2018-19. Under Prime Minister Youth Training Program government of Pakistan requires fifteen thousand candidates for one year training and internship purpose. 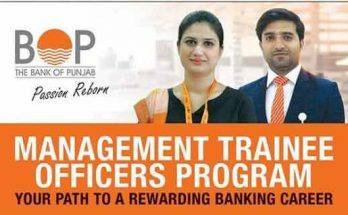 After the completion of PM Youth Training Program Phase two government of Pakistan will be provide Internship Certificates to successful candidates Under PM Youth Internship Program. The scheme is not only for Punjab students but also applicants from government or Sámi government or private, Sindh, Balolchistan, KPK and also candidates from FATA, Gilgit balistan, Azad Jamu and Kashmir and Islamabad means the scheme is for every Pakistani Nation holders. All Pakistani national holders’ male and female who have 16 years education master degree holder or 3 years diploma holders that is done after Matric and FSC and the CGPA at their last degree will be 2.5. The age limit of applicant will not more than 25 years old till date 05-November-2018 and minimum age limit is 18 years old. Age relaxation is only for AJK, Gilgit Balistan, FATA, Multan and Balochistani candidates that will not more than 30 years old. Madaris students can also submit application form. The applicants who have already get any training or internship program or currently taking Internship from any government institute will not be eligible to apply. The candidates who will provide fake information will be rejected. Special Note: its special note for all applicants that after completion of Prime Minister Youth Training Internship Program Phase 2, there is not any Job Opportunity or position will be offered to any candidate. 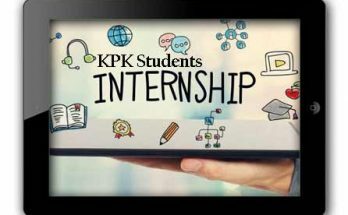 Government will only give the Internship Certificate that will be helpful to find Jobs in government, Sami Government and Private or Public Sectors in Pakistan as well as Overseas.